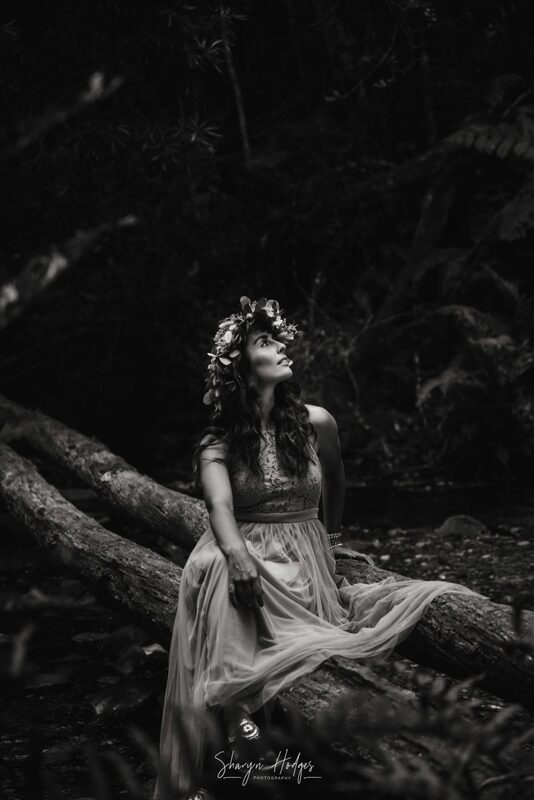 Fading light and flower crowns. 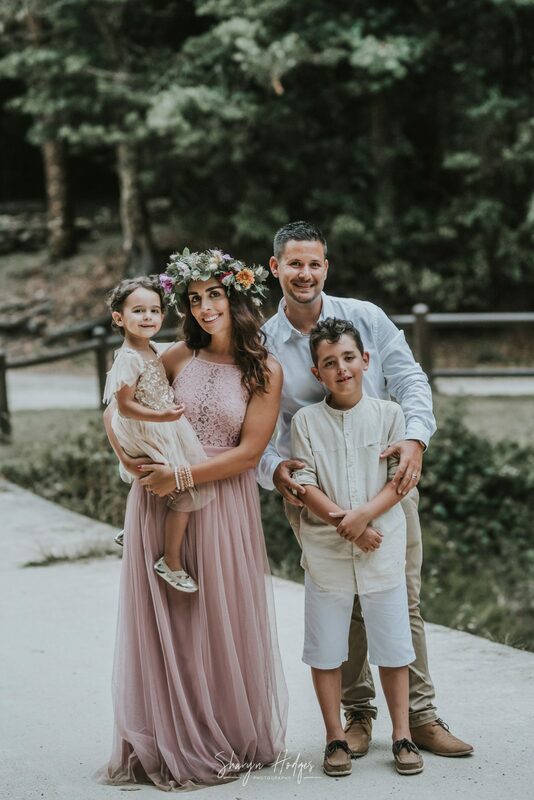 Wow, what a beautiful family! 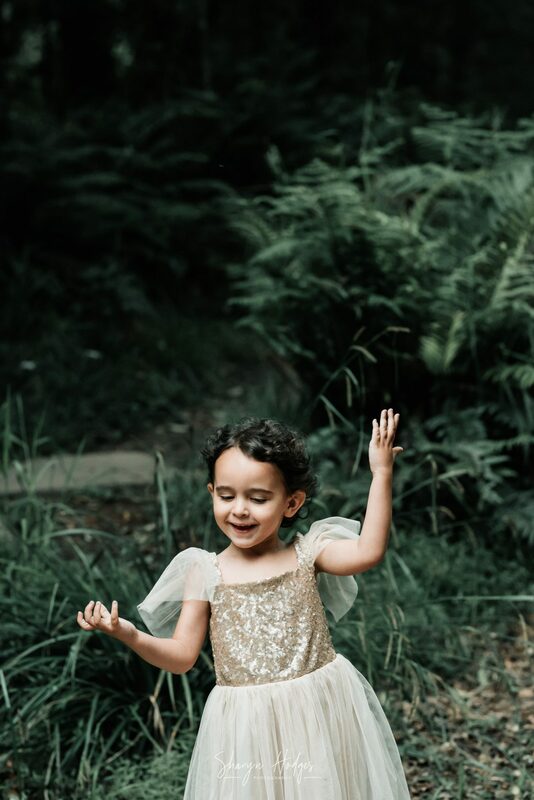 It felt for a moment I was photographing forest fairies! 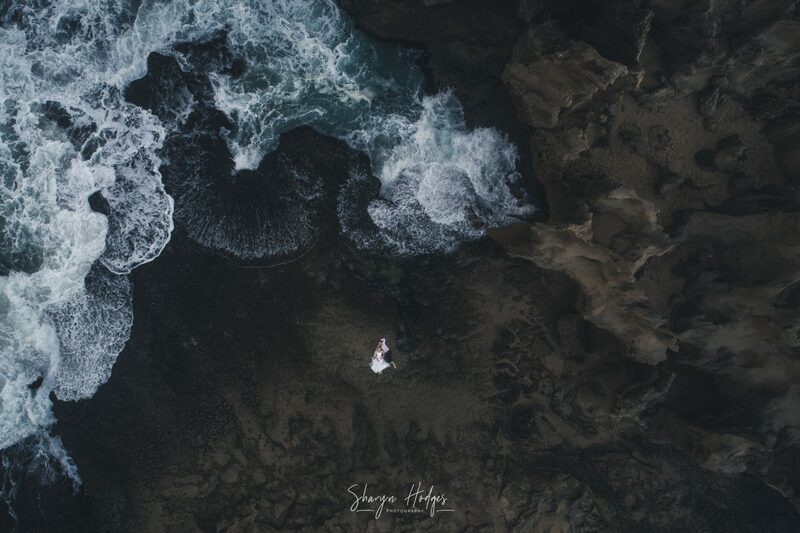 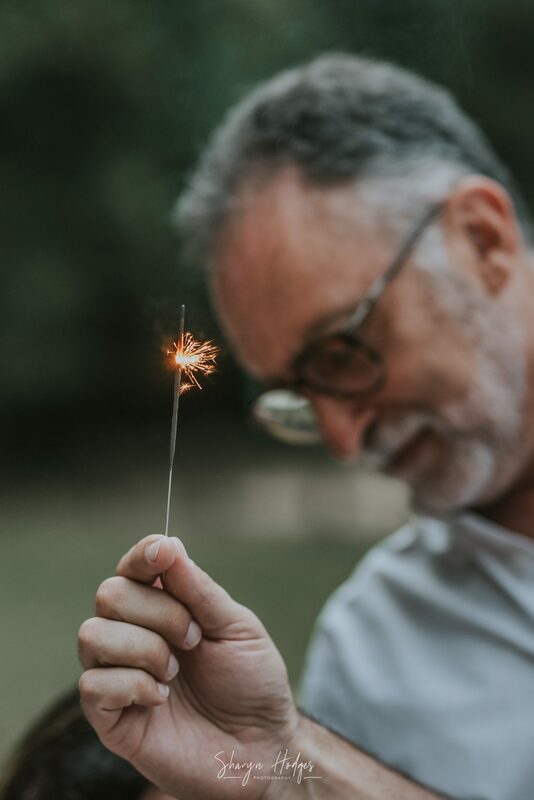 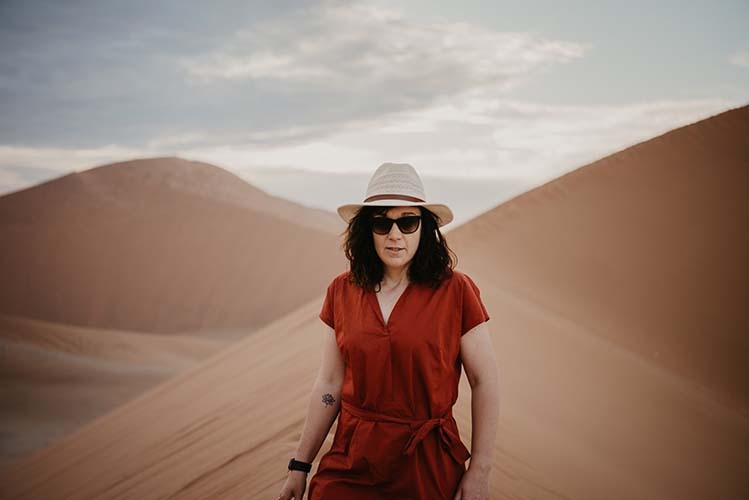 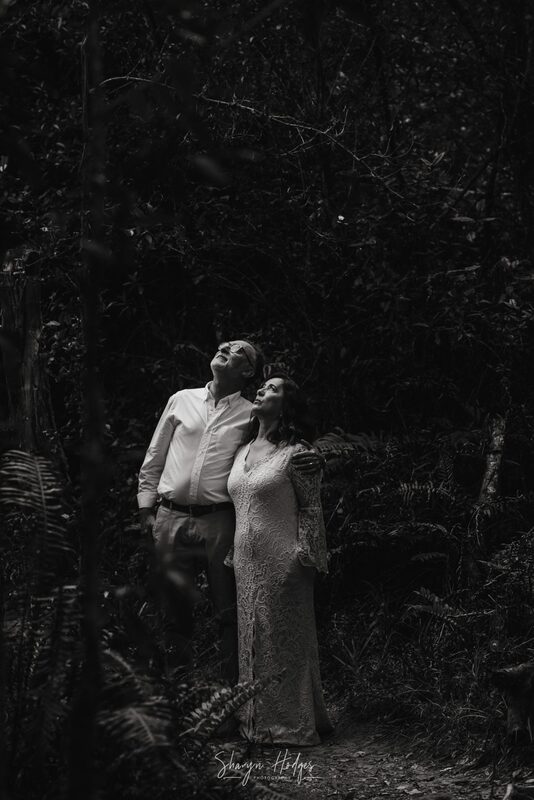 From early giggles, I just knew that this was going to be an epic shoot and as the light faded the laughter continued. 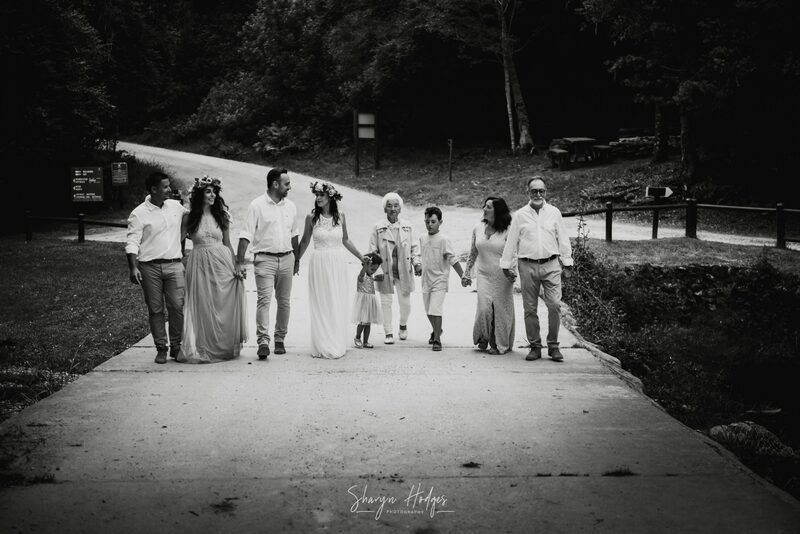 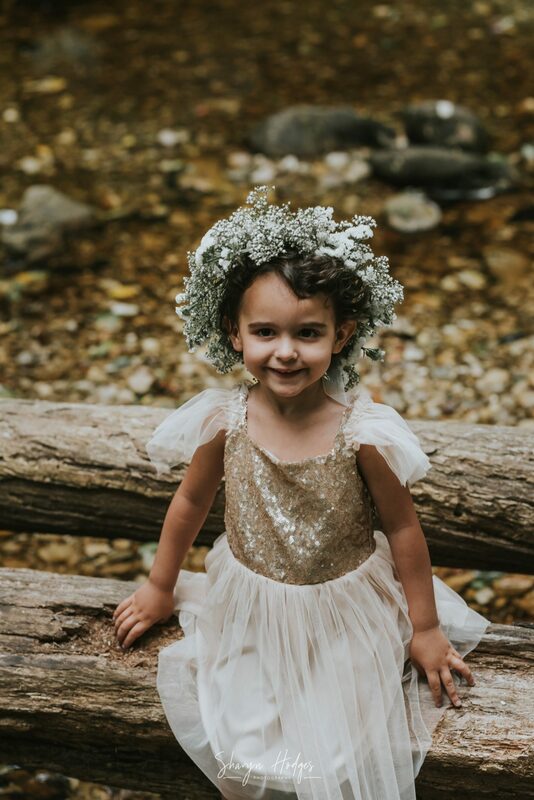 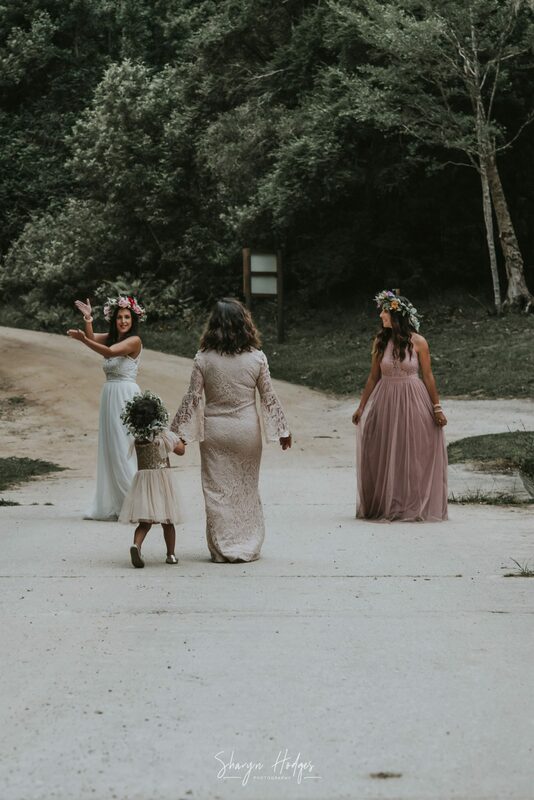 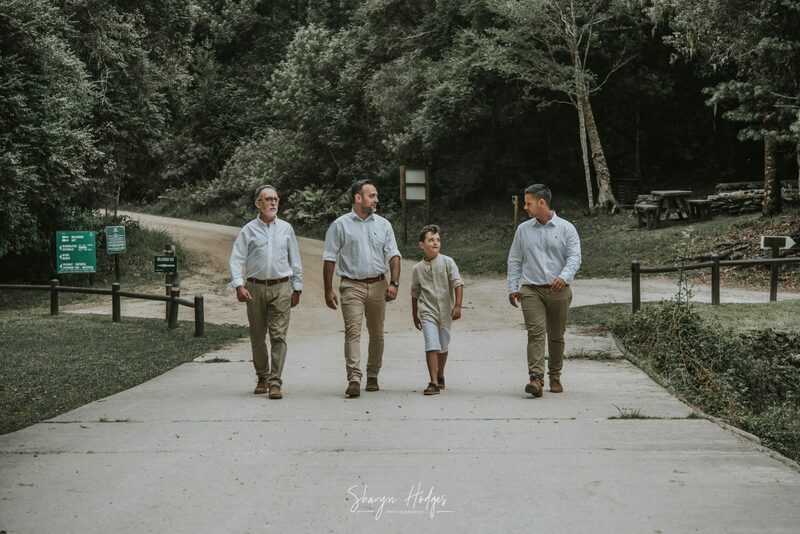 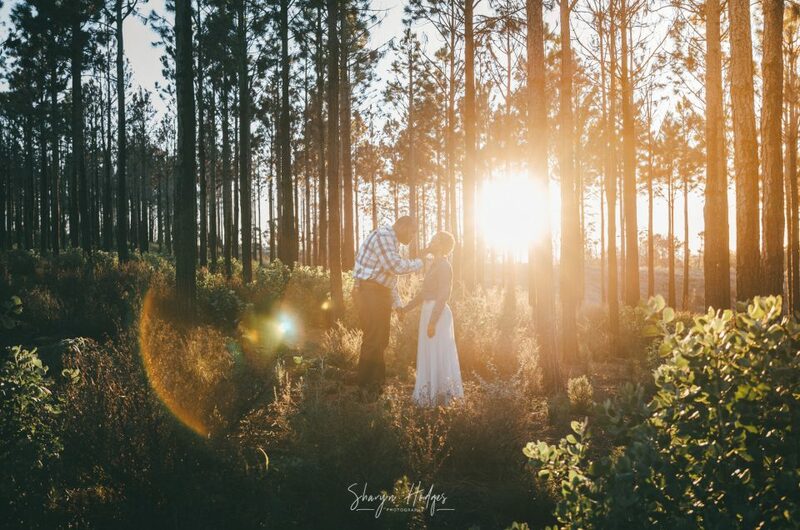 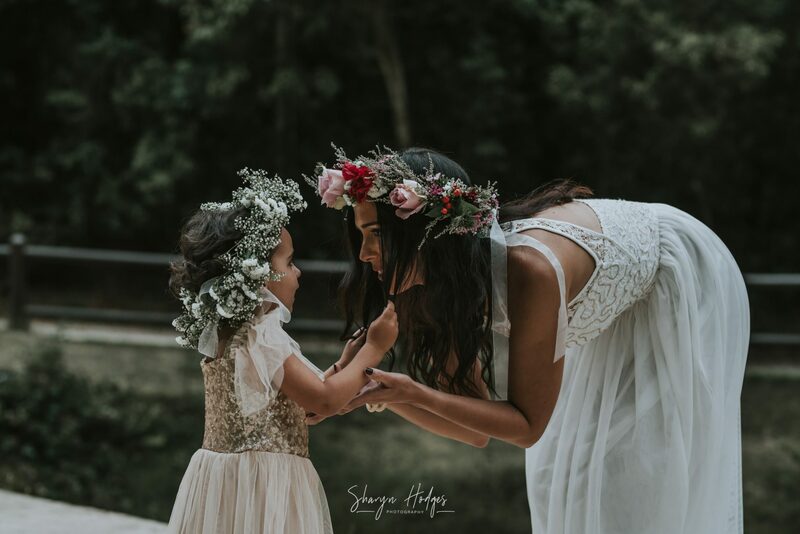 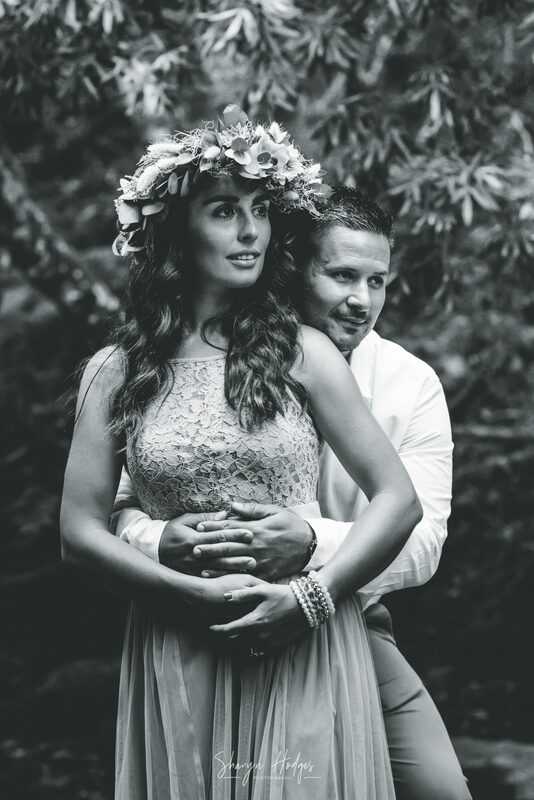 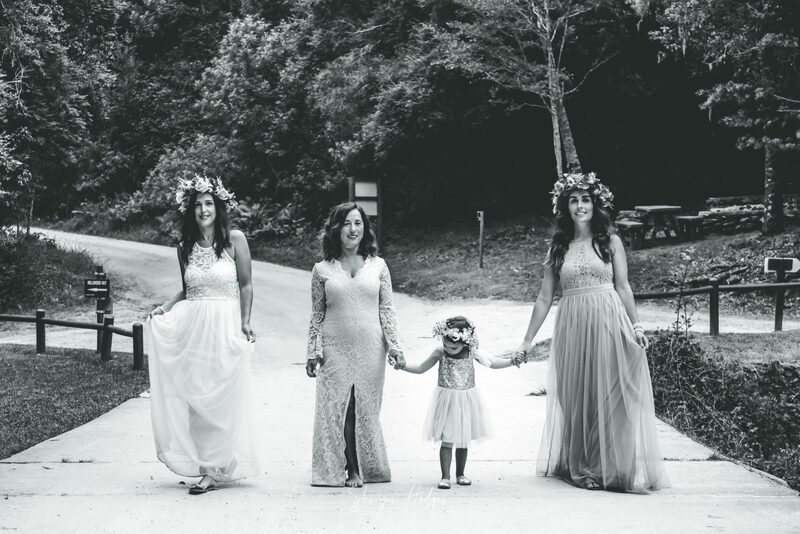 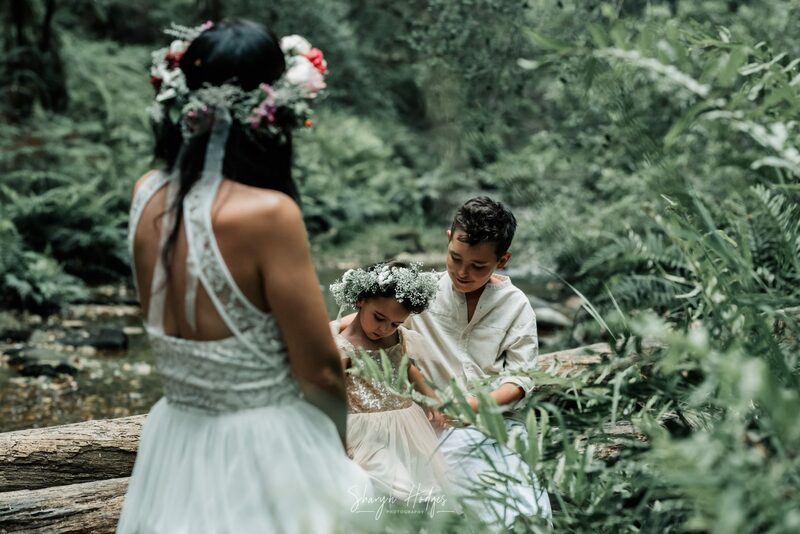 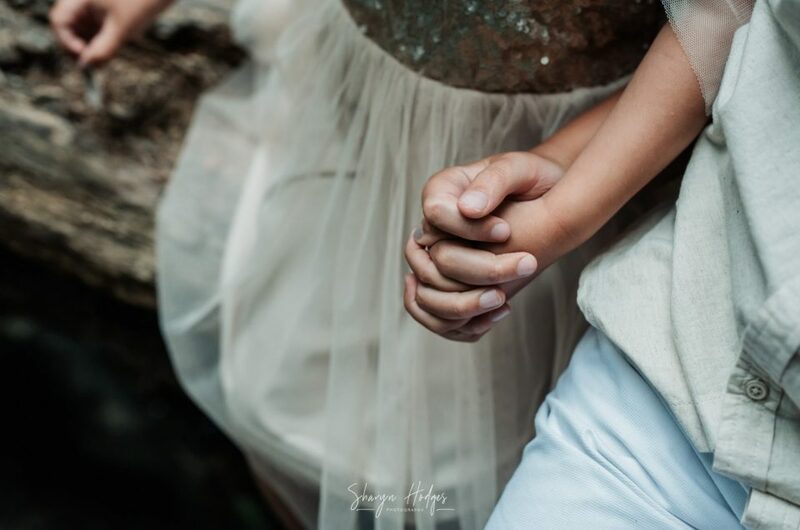 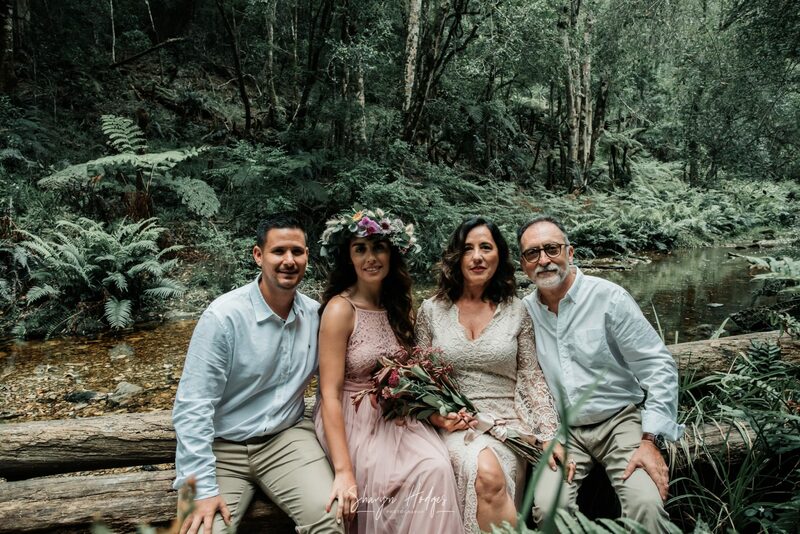 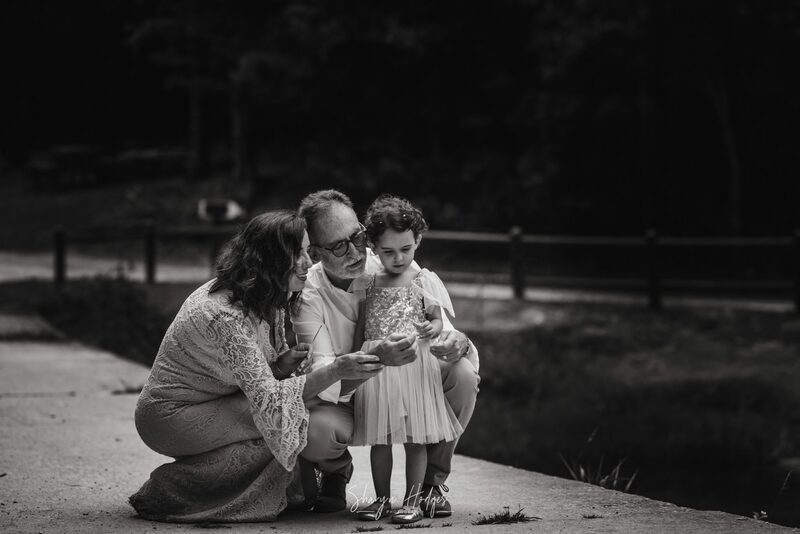 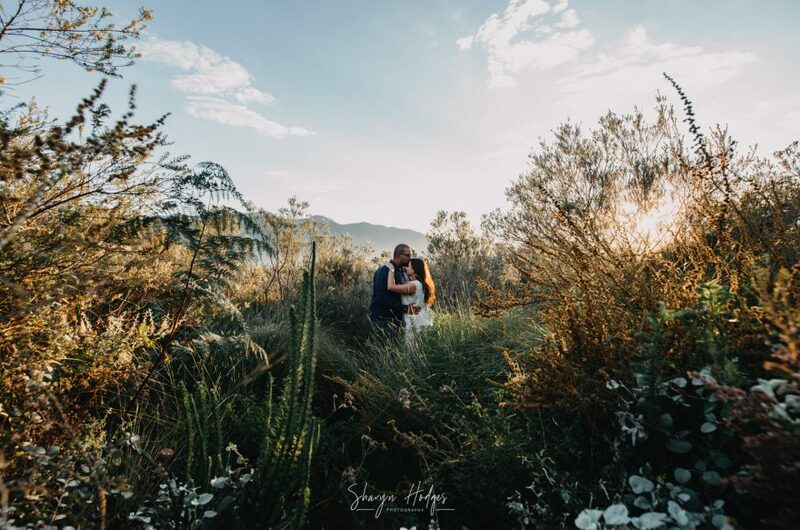 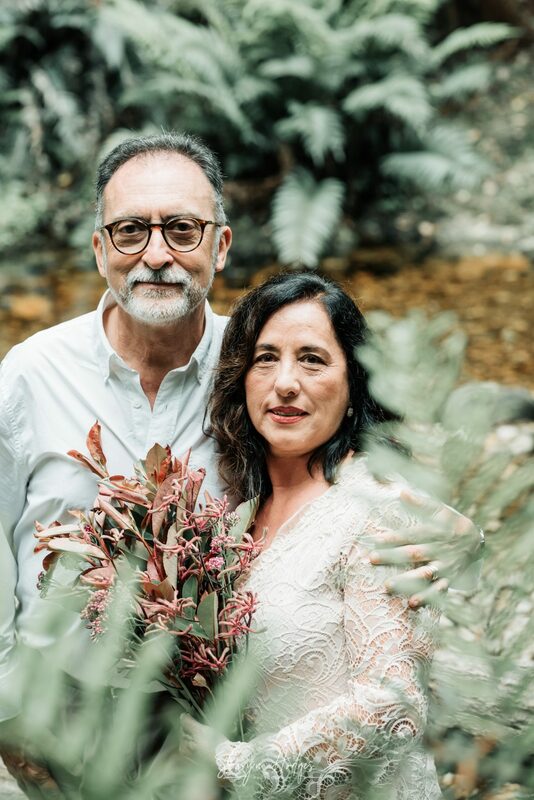 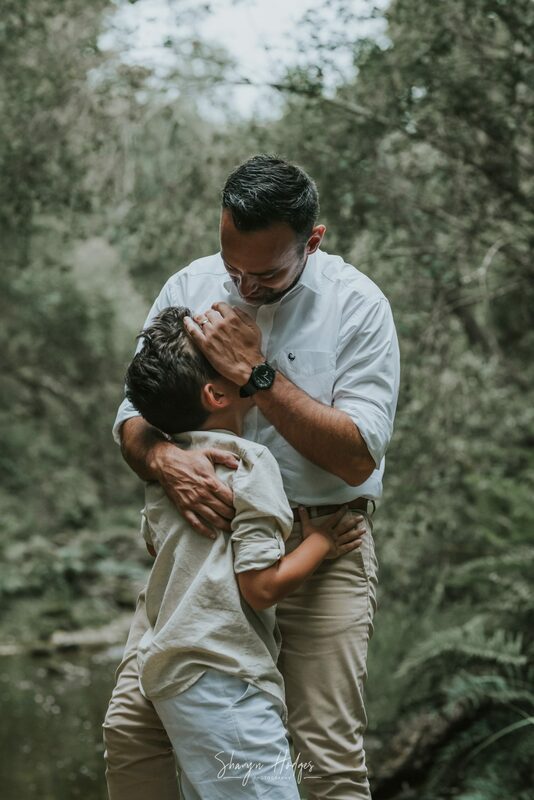 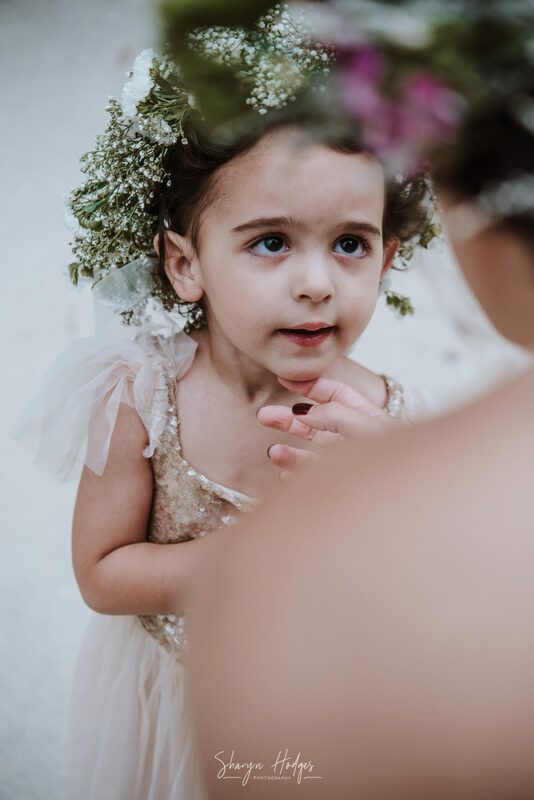 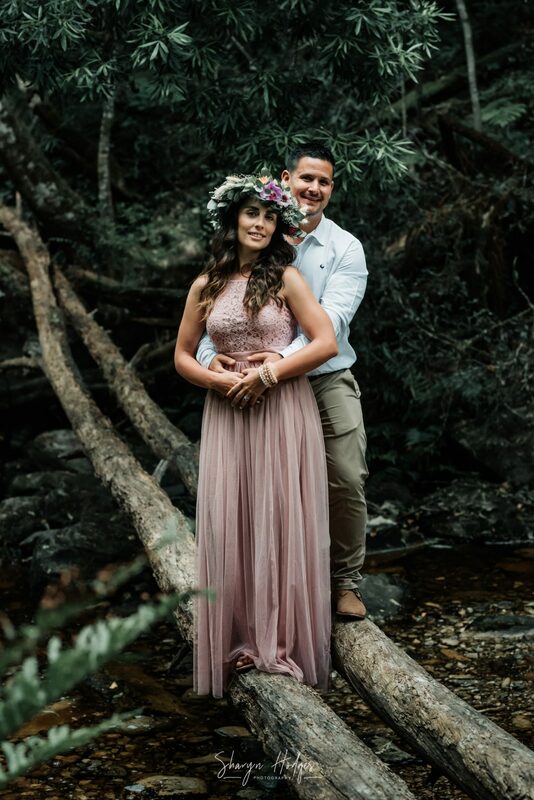 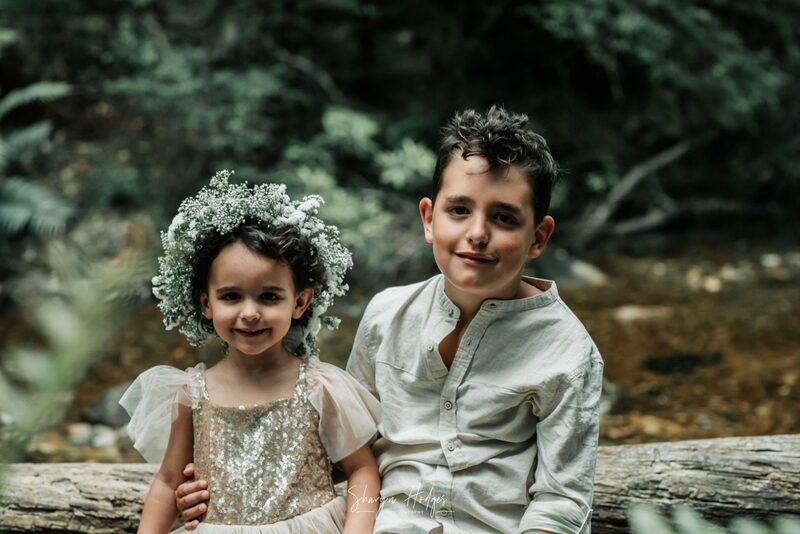 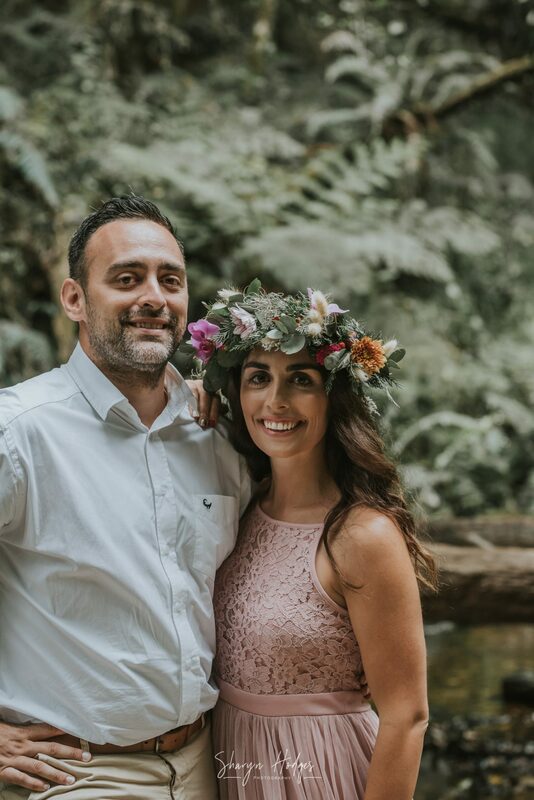 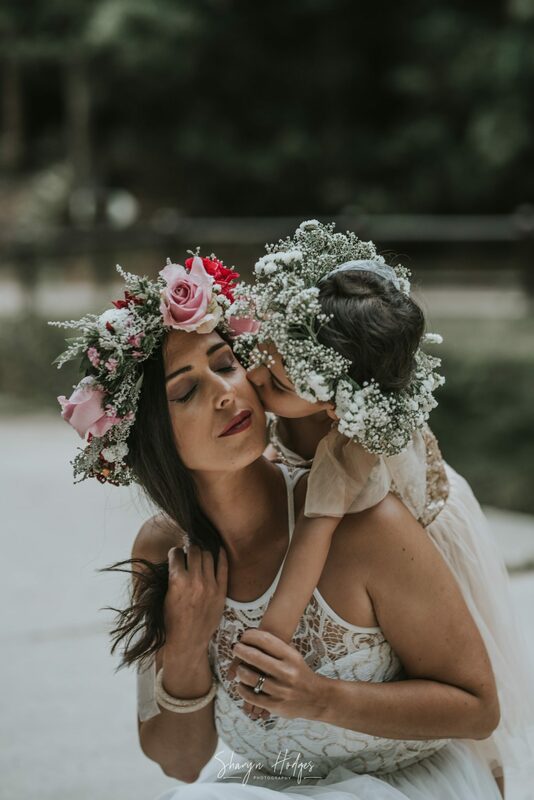 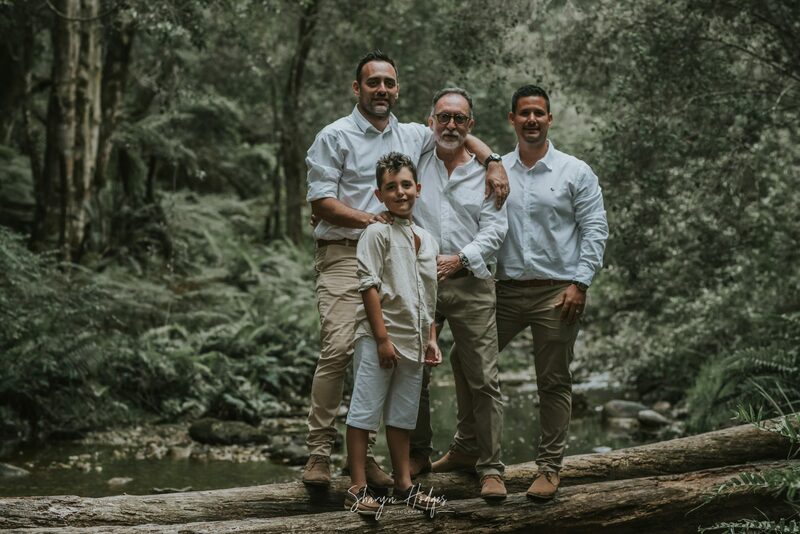 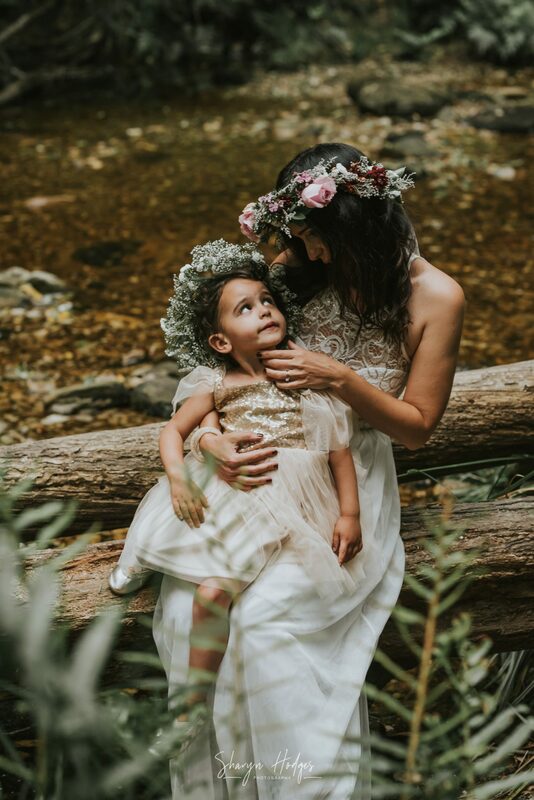 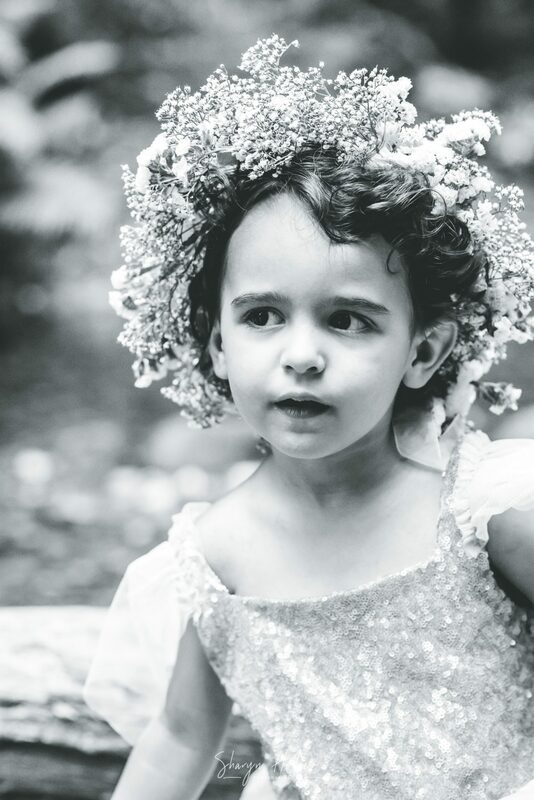 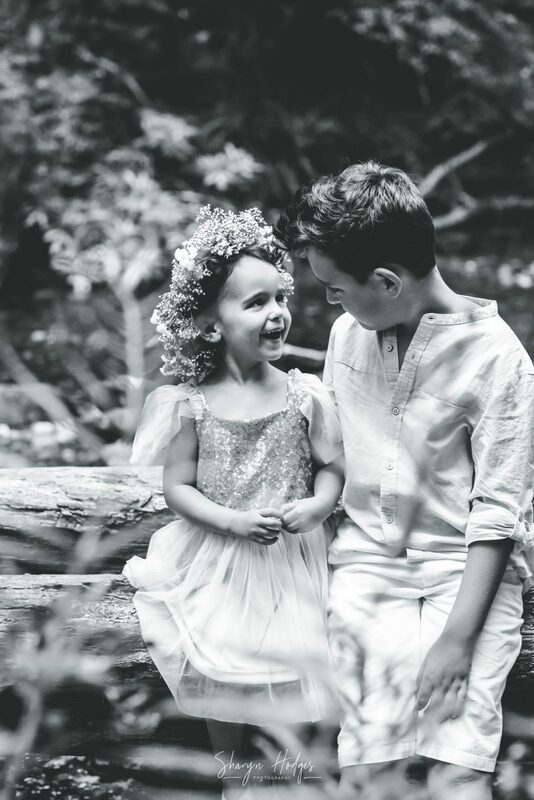 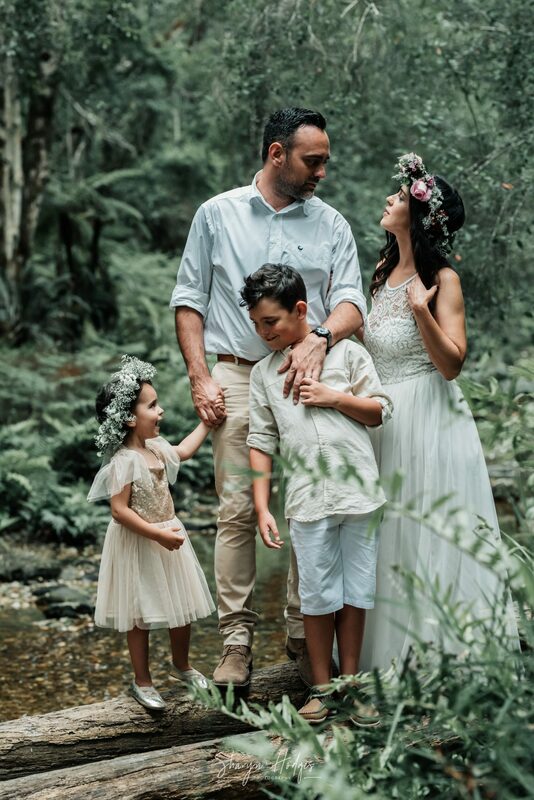 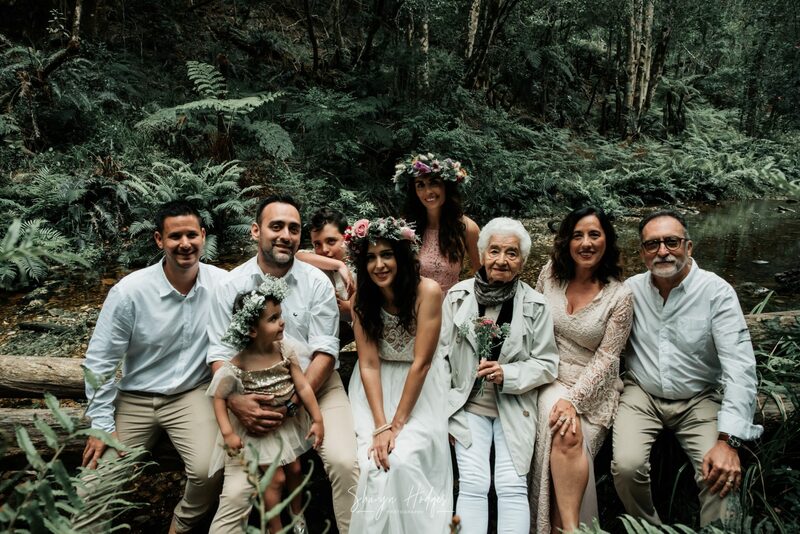 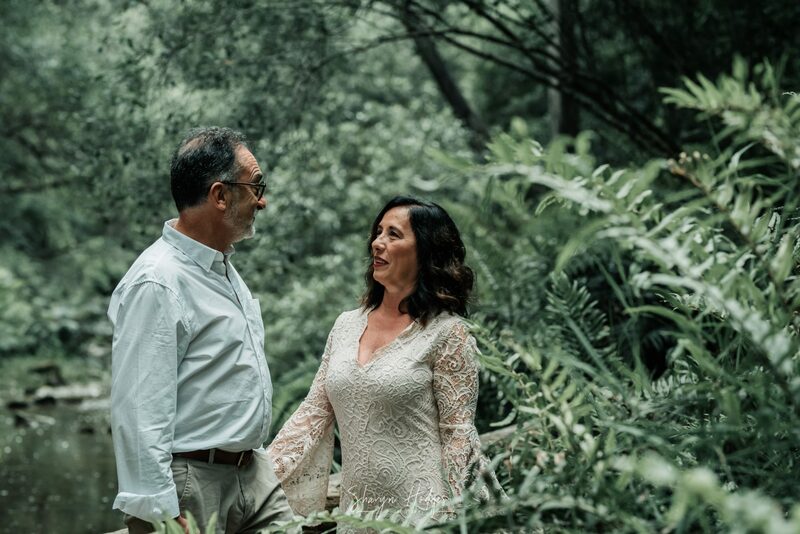 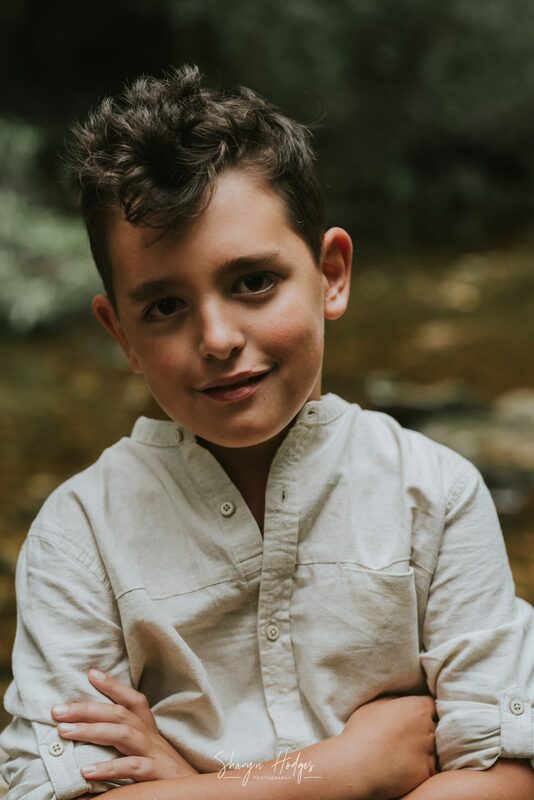 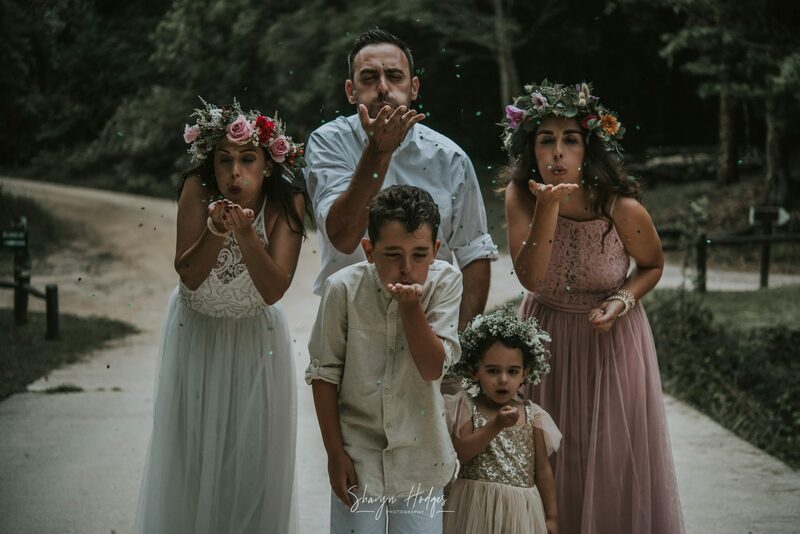 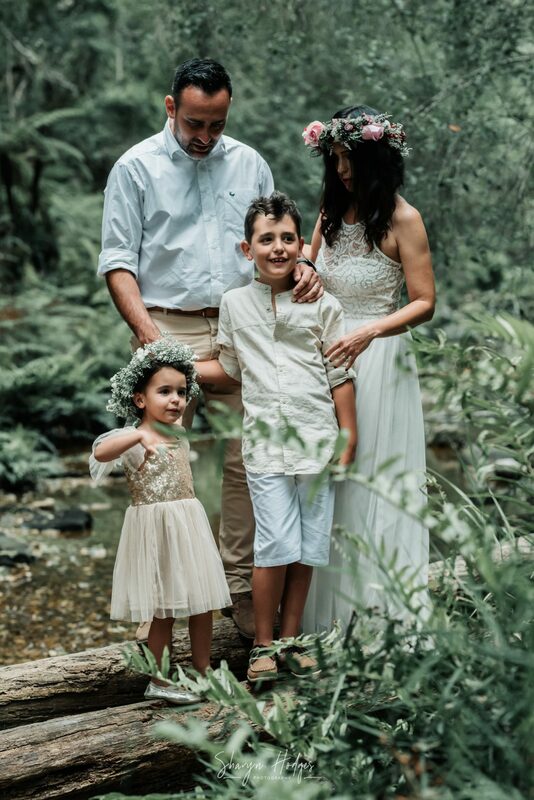 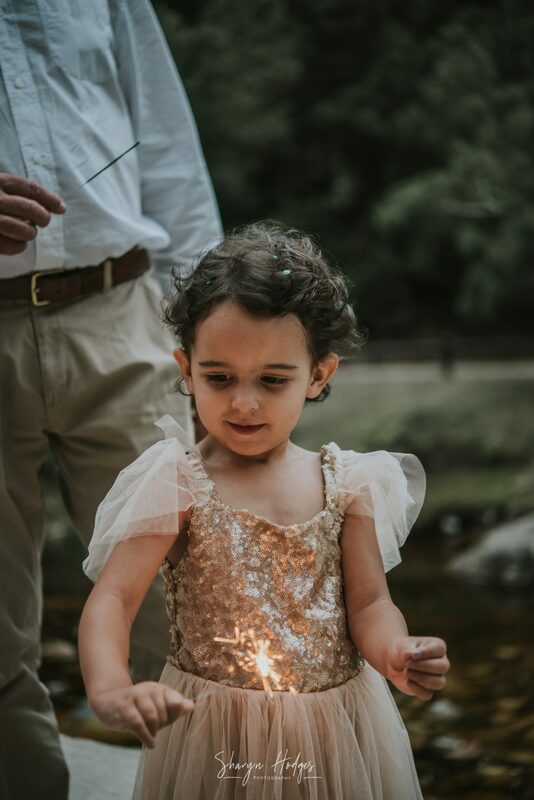 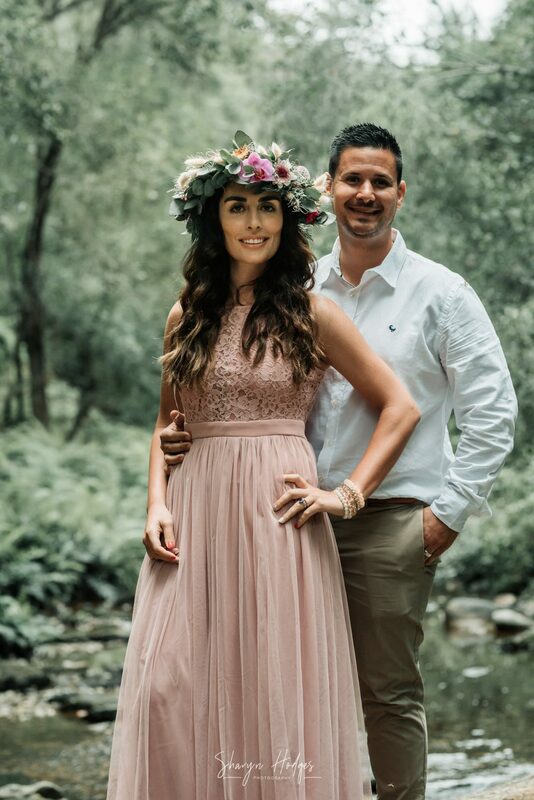 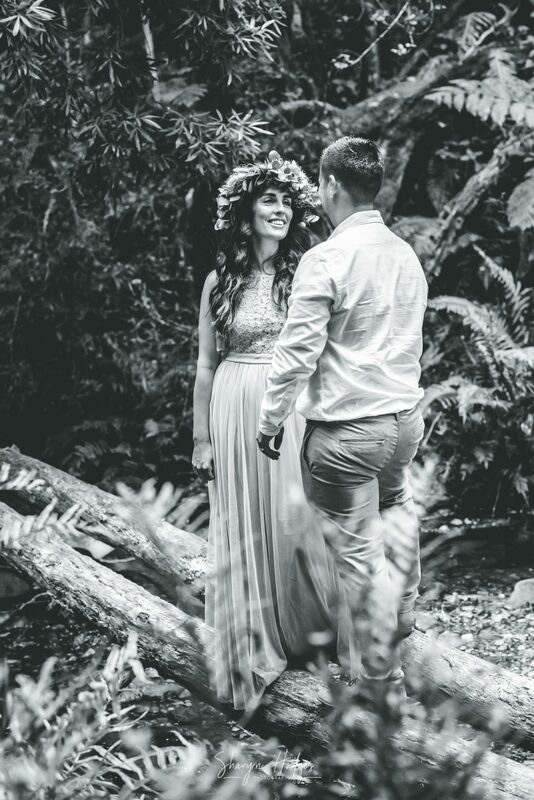 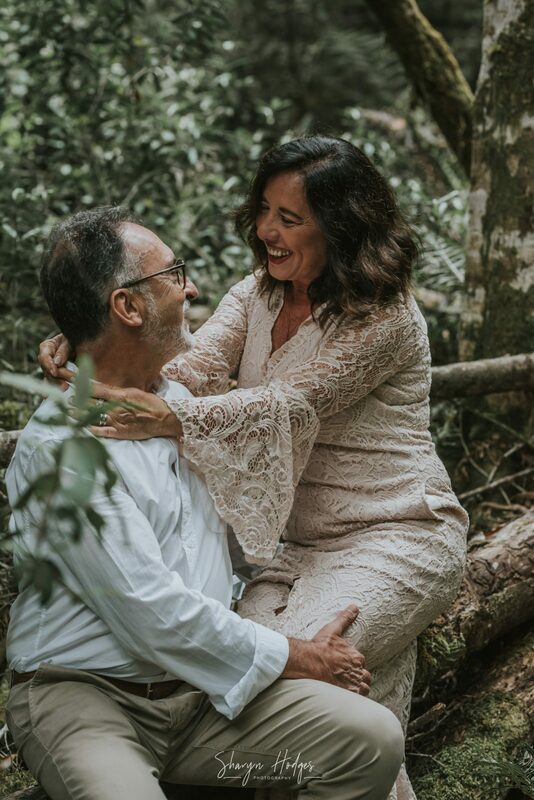 Thank you to the entire Da Silva family for wanting to photograph in the forest, putting in an effort with your beautiful clothing and been a family with smiles and love.